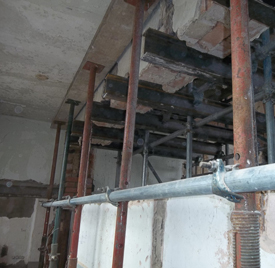 DR Cole Demolition carries out a complete buildings strip out service including the removal of all fixtures, ME, fittings mezzanines, floor coverings, screed, ceilings, doors, door frames, windows, tiles, sanitary ware, partitions, and non-load bearing walls throughout Norfolk. Suffolk and Cambridgeshire. We offer complete packages to include asbestos removal and isolation of water, gas and electricity services. 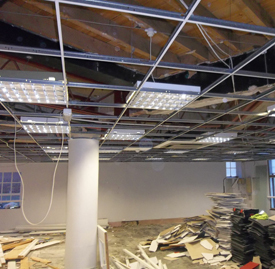 Our work ranges from relatively small works such as stripping out parts of a small retail unit through to larger, more complex projects, such as completely stripping out multi-storey buildings. 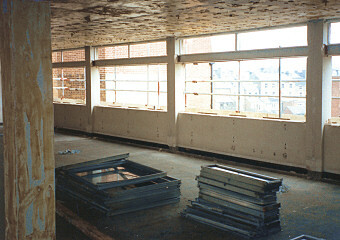 DR Cole Demolition has, over many years, also gathered the knowledge and experience to carry out a wide range of interior demolition services throughout East Anglia. 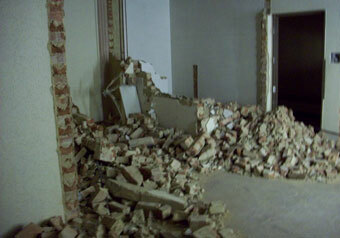 These services include the demolition of concrete and masonry walls, floors, lift shafts and stairways. We can also carry out factory clearance services please ring 01508 558020 for more details.